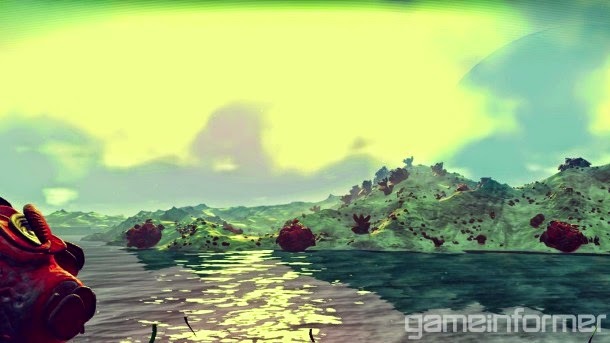 No Man's Sky Pic of the day! An amazing picture of a cat like creature! This is an actual in game model shown by Game Informer! Normal you say? Take a close look at the pic here, you can see a red life form that kinda looks like it grows off of the surface! Theres no telling what we can come across in NMS! Pick something completely alien-like for the next picture, I'm interested what you'd choose!